This project was made possible through former WKU science librarian Charles Smith. Kentucky Library Research Collection, "Maps of Countries Other Than the United States and Canada" (1902). 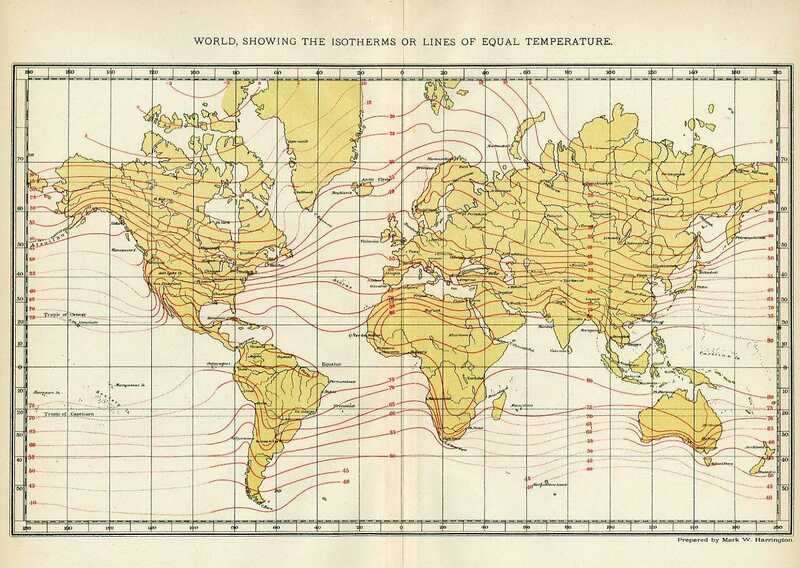 Maps and Plates from 1902 Encyclopedia. Paper 4.